If you have been following the recent trends in mobile devices, then you have probably heard of Samsung’s new Gear S smartwatch and Z1 smartphone based on Tizen OS. Just as mobile phones have gone beyond the basics of calls and SMS, watches are beginning to expand capabilities beyond timekeeping. The Samsung Gear S smartwatch, for example, can make calls, guide you with maps when traveling, monitor your health and run a range of apps just like a smartphone. Opera Mini, the popular web browser app for mobile phones, has the distinction of being the first web browser available on a Tizen-based smartwatch. Check out this video made by Tablets For Me that shows how you can browse using Opera Mini on the Gear S smartwatch. 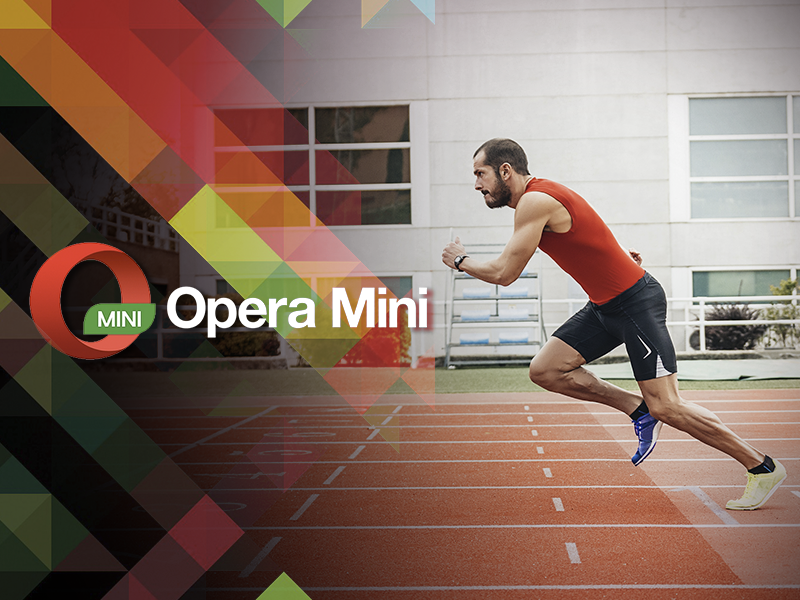 If you have purchased a Z1 recently, head over to the Tizen Store and download Opera Mini for your new phone today. When you’re on the go, fluctuation in network speeds can lead to irritation if you have to wait for webpages to load. This is where Opera Mini comes in handy — It shrinks webpages and opens them at blazing fast speeds, without eating up your data plan or your phone’s memory. 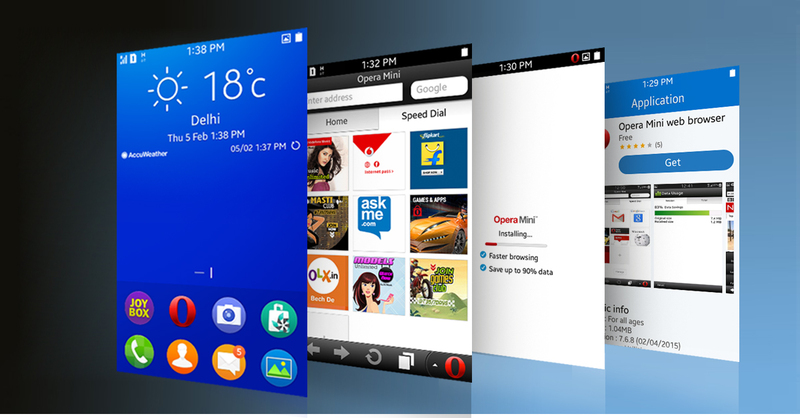 Opera Mini is also extremely easy to use, be it on small screens like a smartwatch or a smartphone. 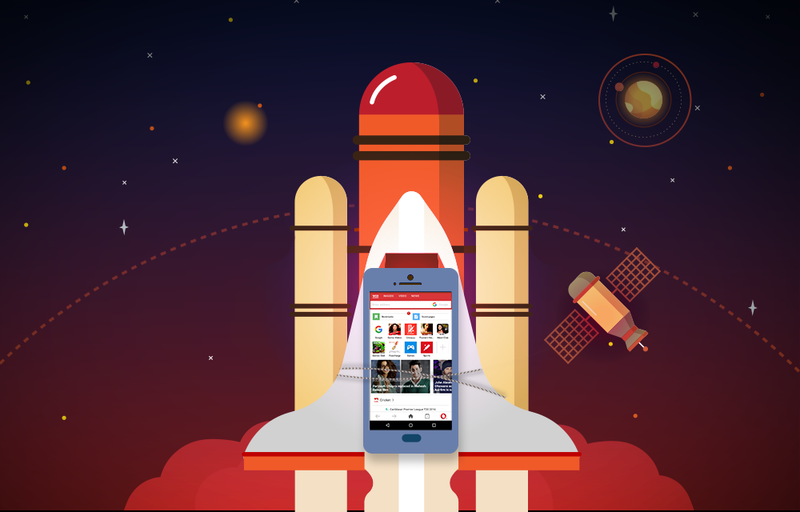 We are working to make Opera Mini available on more and more devices so you can always get the fastest browsing experience on any mobile device. 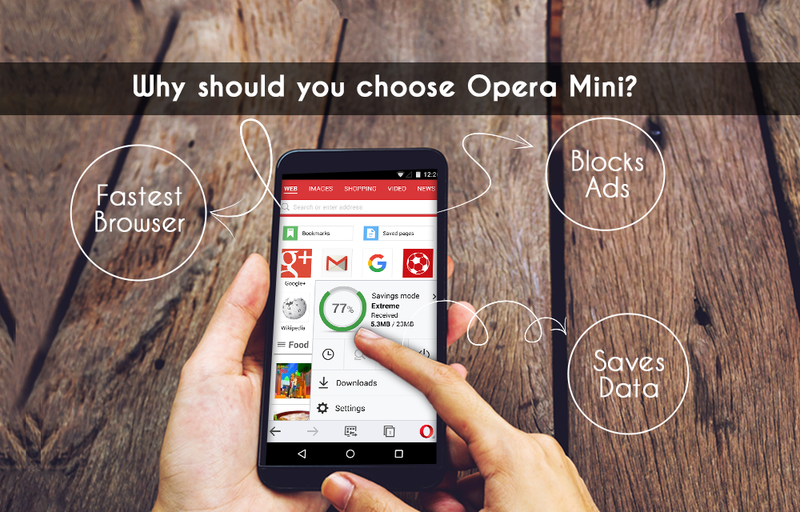 If you are already a fan, we’d like you to tell us which device(s) you use it on, and a little about how Opera Mini works for you, in the comments section below.